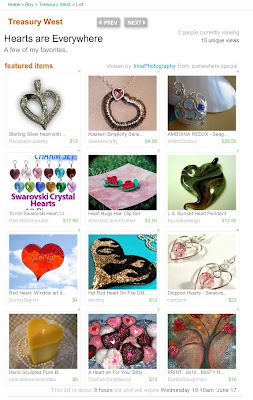 Someone saw my Dropped Hearts earrings and added them to their love filled treasury. What a great combination of hearts! Click here to see it live on Etsy! Other than the final polishing and a little more work on tightening up the bezel the pendant is done! YAY! 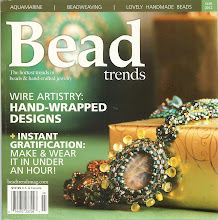 It was a fun project - now to work on the matching earrings - yikes! So here is the pendant with all parts firmly attached - LOL!